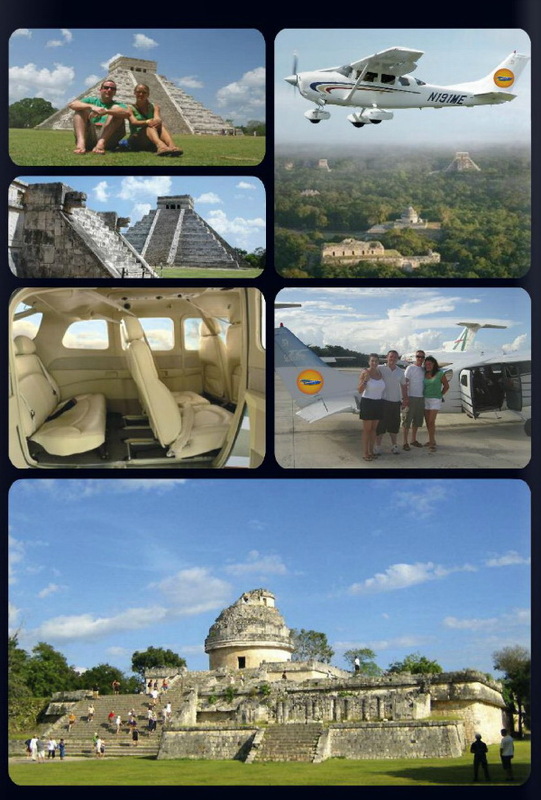 Enjoy an exclusive journey to the Mayan Ancient Capital of mayans. We offer private transportation on VAN or Limo to airport from your hotel. VIP amenities during the flight, private flight for 4 people with personalized service. Exclusive guide tour of the archaeological site, caste, observer, cenote and enjoy a gourmet meal at lunch.